← Tunein to hear LT. Gov. 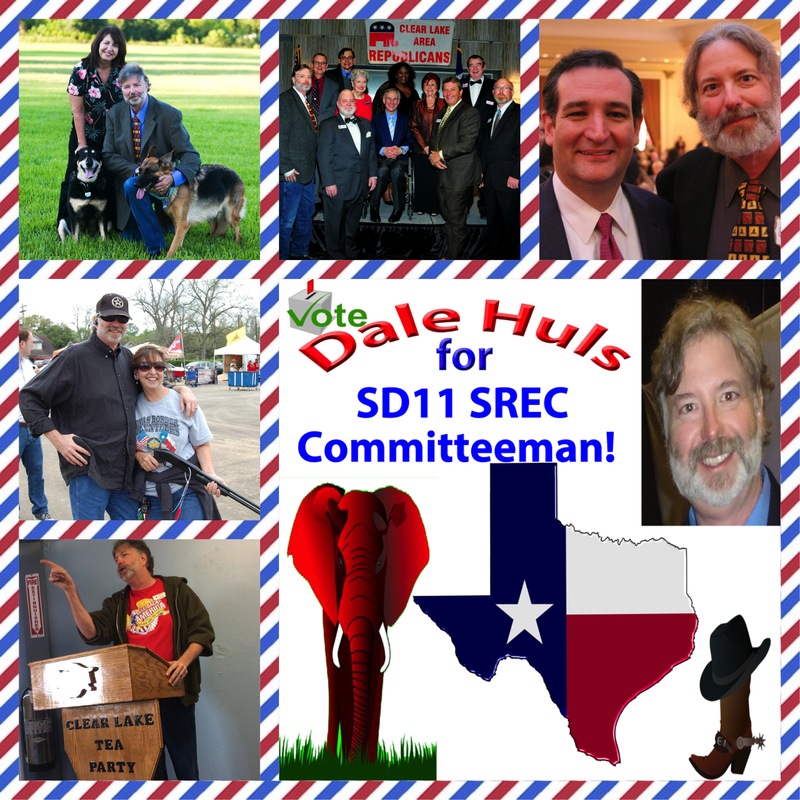 Dewhurst on RagingElephantsRadio.com at 12:00pm CT May 14, 2014 with Heidi Thiess! 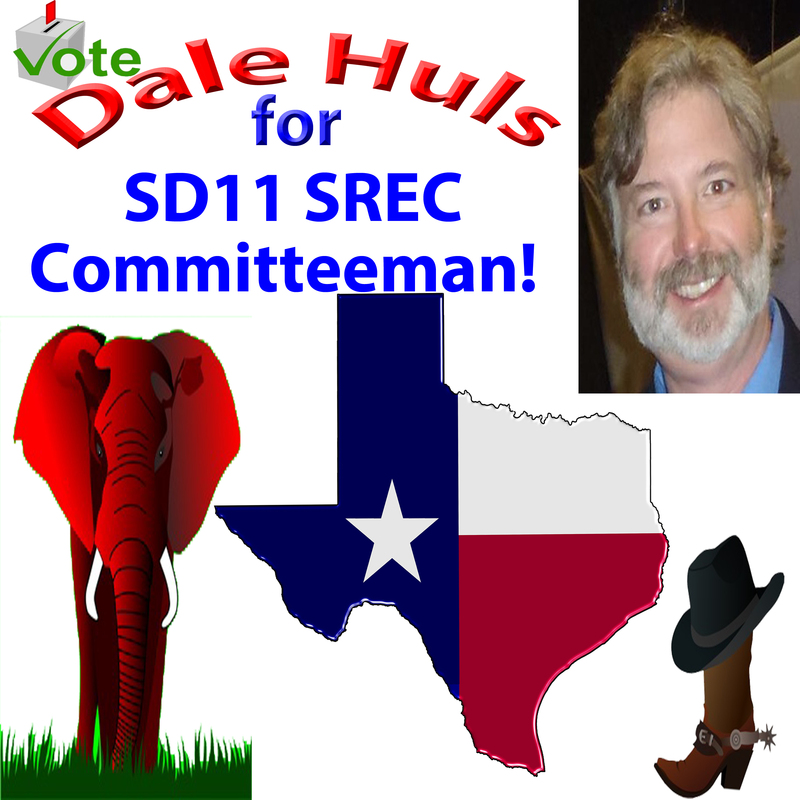 This entry was posted in Dale Huls, Elections, Endorsed Candidates, Republican Party, Texas. Bookmark the permalink.